Gov. Gavin Newsom reversed a decision to grant parole to a gang member who was a teenager when he shot and killed a San Diego police officer in 1978, San Diego County District Attorney Summer Stephan announced Wednesday. 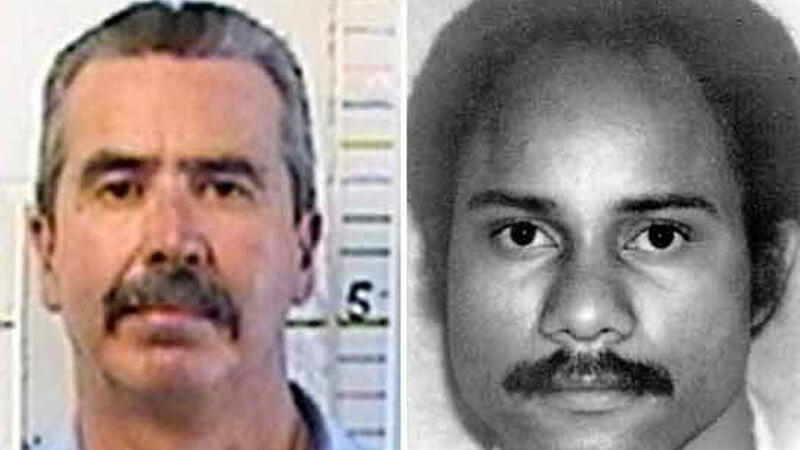 Stephan had urged Newsom to reverse the state Parole Board‘s decision of last August, saying Jesus Cecena’s parole would jeopardize public safety because he minimized the true execution nature of his killing. Then-Gov. Jerry Brown previously reversed Parole Board decisions to grant Cecena parole in 2014, 2016 and 2017. Officer Archie Buggs, 30, was shot four times after he stopped a car driven by Cecena, a gang member in the Skyline neighborhood who was 17 years old at the time. Cecena fired five times at Buggs, then paused, walked toward the fallen officer and fired a final bullet into his head at point-blank range. The officer died in the street, his hand still on his service revolver. In his decision, dated last Friday, Newsom said that Cecena — despite his many years of incarceration — still has not sufficiently explained his “callous actions” on the night of the crime. In 1979, Cecena was convicted of murder and sentenced to life in prison without the possibility of parole. Because he was underage at the time he killed Buggs, his sentence was reduced to a seven-year-to-life term in 1982. Cecena’s next parole hearing is in February 2020.